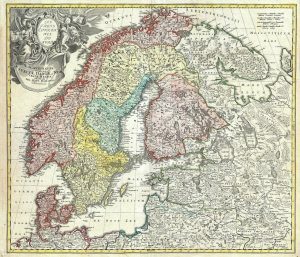 FamilySearch announced the availability of its newest record collections, which consist of 135.4 million free, digital historical records from Denmark, Finland, and Sweden. These should be useful for genealogists who have ancestors from those countries. The new collections were digitized in a partnership between FamilySearch, MyHeritage, and the National Archives of Denmark and Sweden. These records can be accessed, for free at FamilySearch. The FamilySearch Denmark Genealogy Wiki says that Denmark is a Scandinavian country in Northern Europe bordering Sweden, Norway, and Germany. In 1793, it was reorganized into 24 countries. In 2007, the countries were reorganized into five regions. Danish is the official language, with Faroese, Greenlandic and German being recognized languages. The FamilySearch Finland Genealogy Wiki says that Finland is a Nordic country in Northern Europe that is bordered by Sweden, Norway, Russia, and Estonia. It belonged to the Russian Empire from 1809 to 1917. Finnish and Swedish are the official languages. 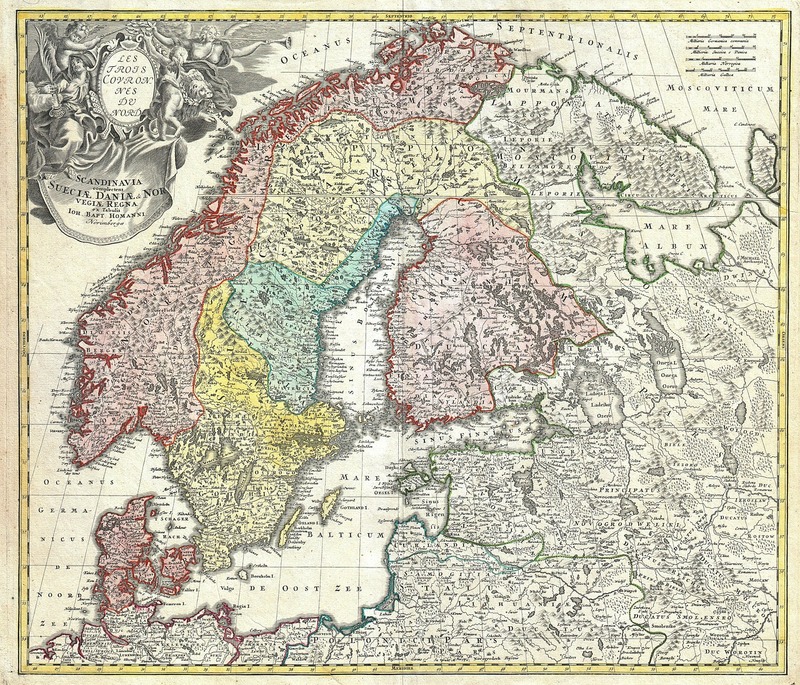 The FamilySearch Sweden Genealogy Wiki says that Sweden is a Scandinavian country bordering Denmark, Norway, and Finland. FamilySearch International collections specialist, Whitney Peterson, said that these new collections will provide a better research experience. She pointed out that uniquely identifying ancestors from these countries can be difficult due to the frequency of common names [ the use of patronymics]. These new, complete collections will make it easier for genealogists to find and track their ancestors. FamilySearch often adds new record collections and updates existing collections. Genealogists can make a FamilySearch account for free and begin browsing their vast record collections.